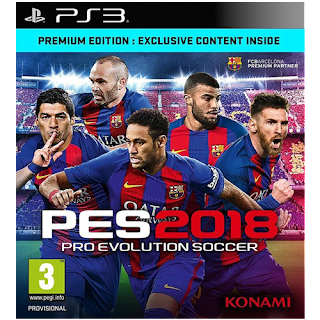 New option file of Pro Evolution Soccer 2018 PS3 version. It includes the latest version of 2018/2019 Summer Transfers. Some features of PES 2018 PS3 Option File BLUS/BLES Season 2018/2019 you can see it below here.